I want to know more about the little prince. I want to know where he lives. 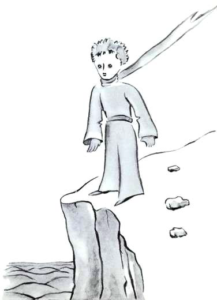 The little prince asks me many questions. I also ask him questions. But he doesn’t answer my questions. But when he speaks, I slowly start to understand many things. And the little prince starts to laugh. I am angry. My situation is not good. How can somebody think that it is funny? And he starts to think. Then he takes the picture with his sheep. And he looks at his sheep. The little prince starts to laugh again. 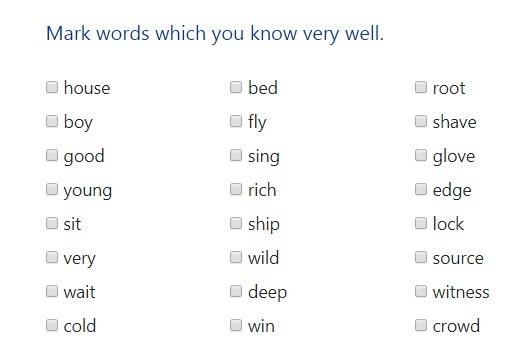 Now I know a second important thing. 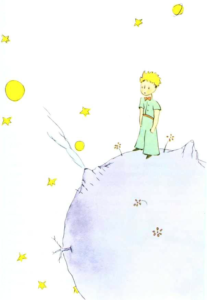 The planet of the little prince is very small. It is like a house. But it isn’t really a big surprise. I know that we don’t have only big planets like Earth, Mars or Jupiter. We have also hundreds of other planets. These planet are sometimes very small. If you want to see these planets, you need a very good telescope. When an astronomer discovers such a planet, he doesn’t give the planet a name. He gives the planet only a number. The name of the planet is, for example, Asteroid 3251.